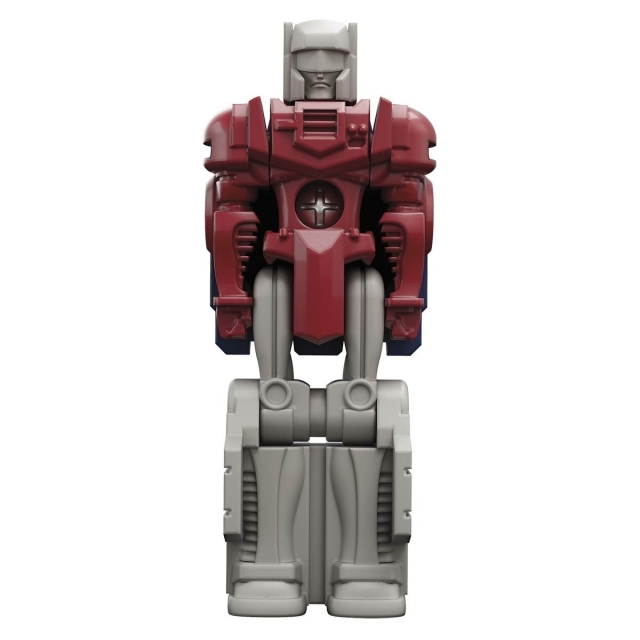 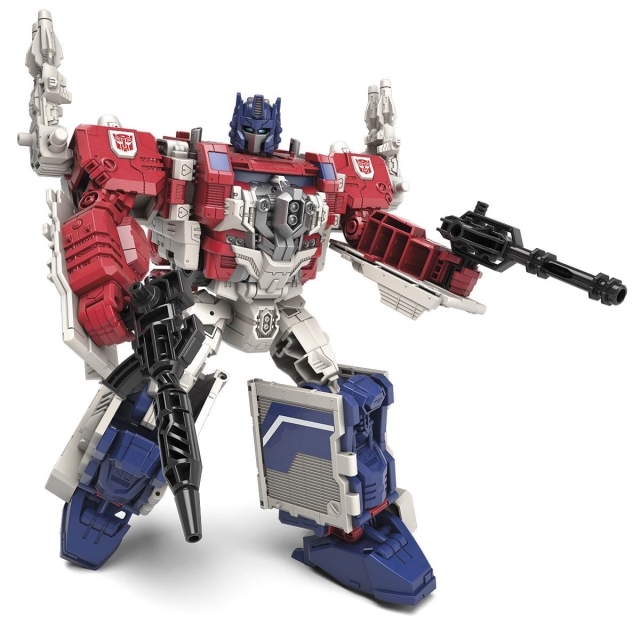 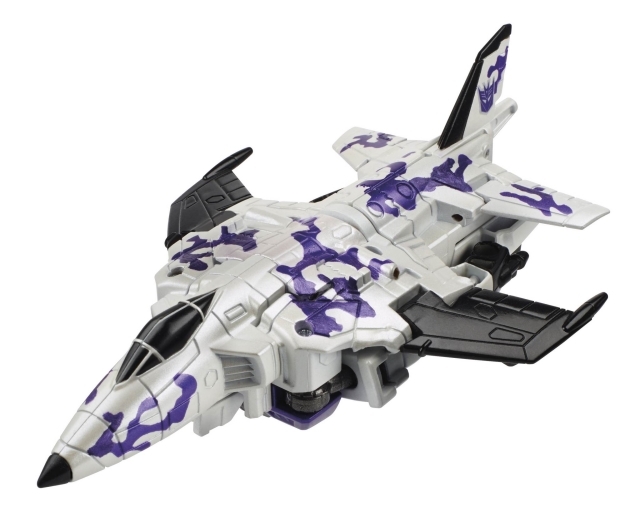 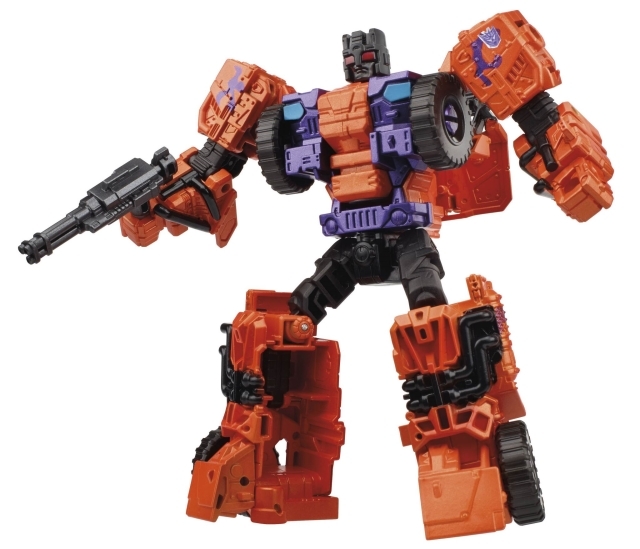 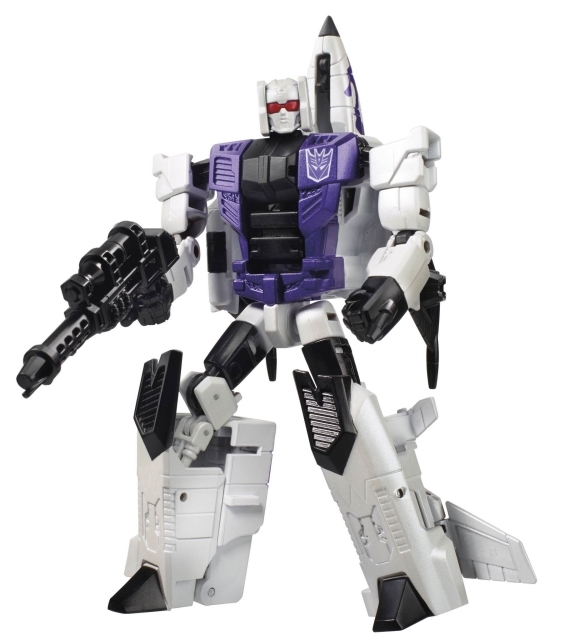 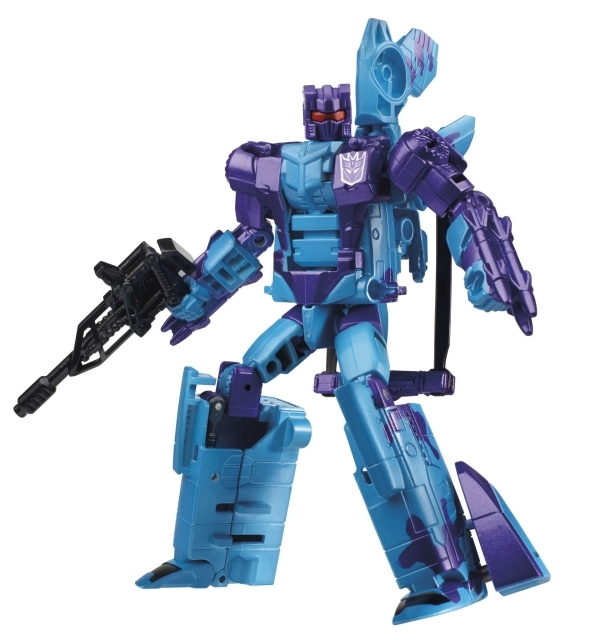 Home » Hasbro » Transformers FORTRESS MAXIMUS Revealed, Titan Scale Figure Fan Vote, and more! 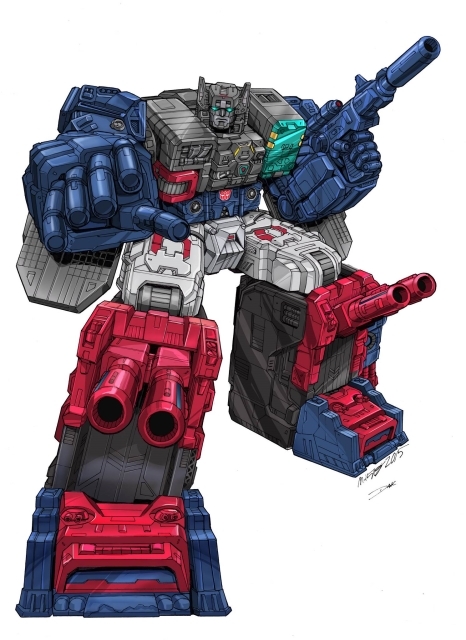 Transformers FORTRESS MAXIMUS Revealed, Titan Scale Figure Fan Vote, and more! 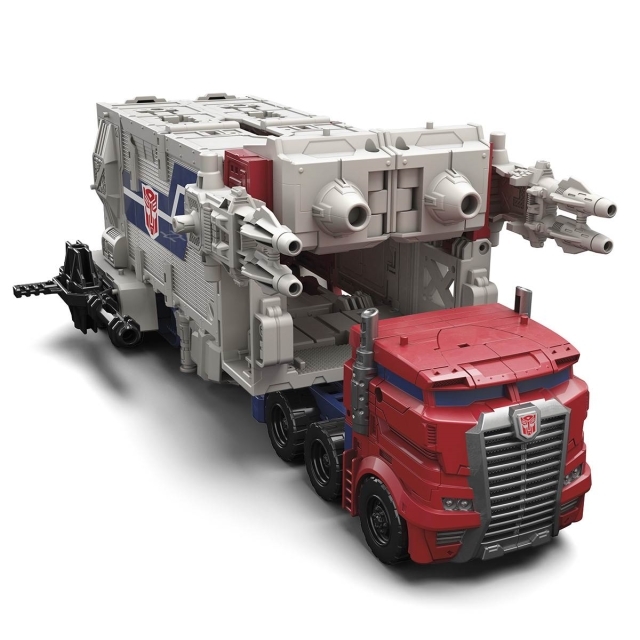 We’re excited to share with you today some news about the future of the Transformers line, including another chance for fans to have their voices heard! 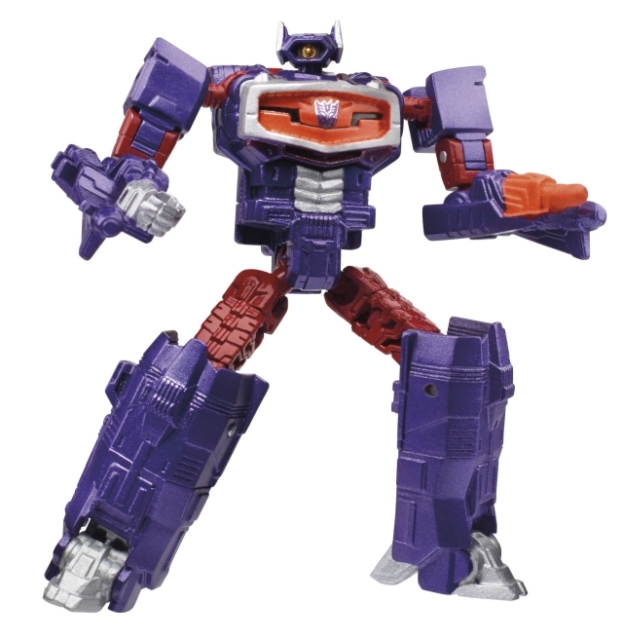 At New York Comic Con last month, Transformers fans were officially introduced to the new chapter in the Transformers Generations Prime Wars Trilogy, TITANS RETURN! 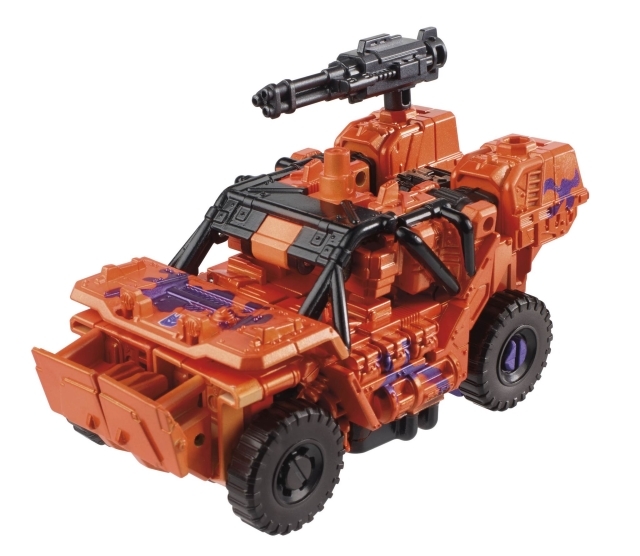 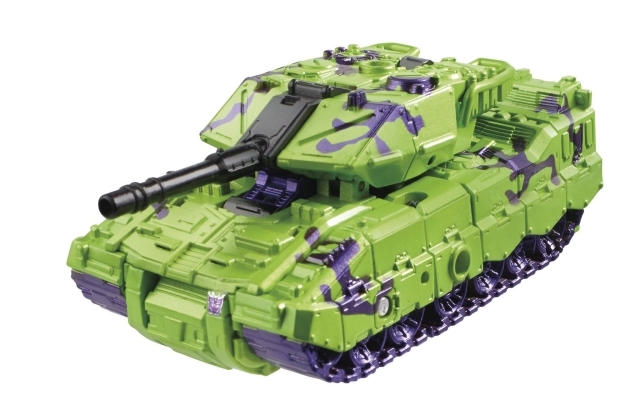 The reaction to the new figures and the Titan Master system has been great, but some fans were wondering where the Titans in TITANS RETURN were. 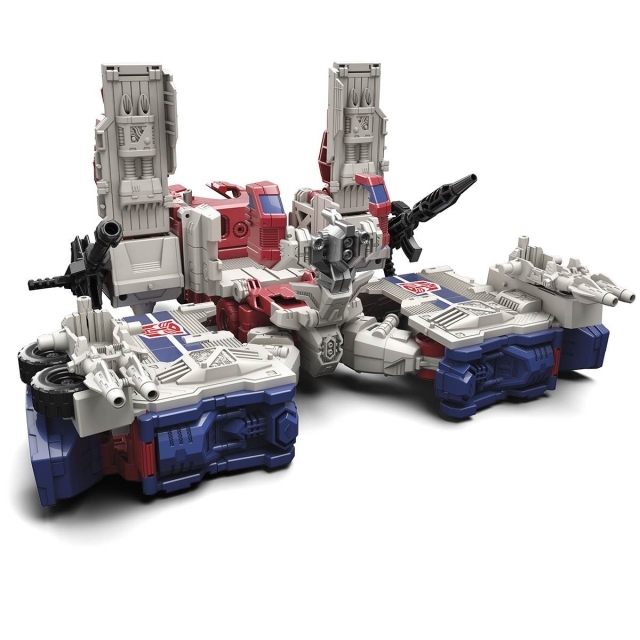 We can now officially confirm that TITAN SCALE FORTRESS MAXIMUS will be available in Fall 2016, the first Titan Scale figure in the TITANS RETURN line! 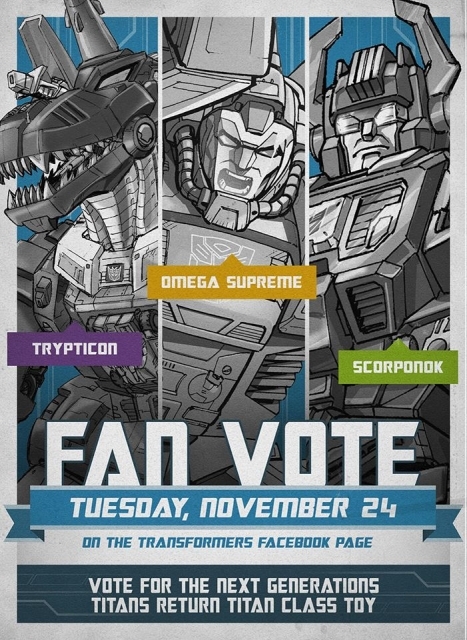 Starting today, fans will be treated to campaign-style posts featuring each of the three characters, leading up to Tuesday's official voting post, which will be active from 10:00 am PST to 12:00 am PST. 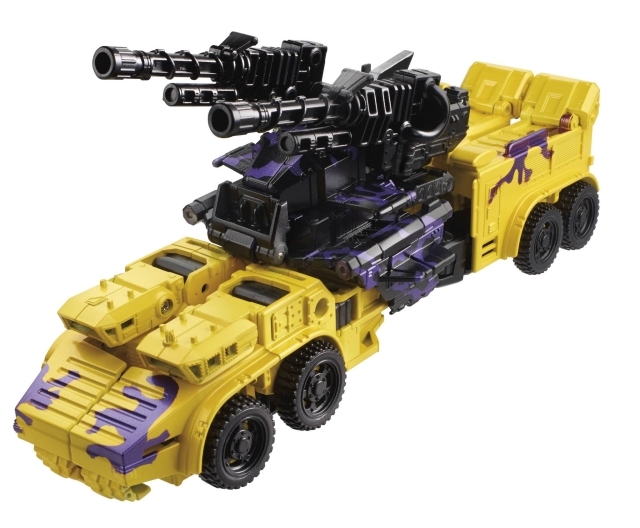 Fans will be able to vote in the comments section. 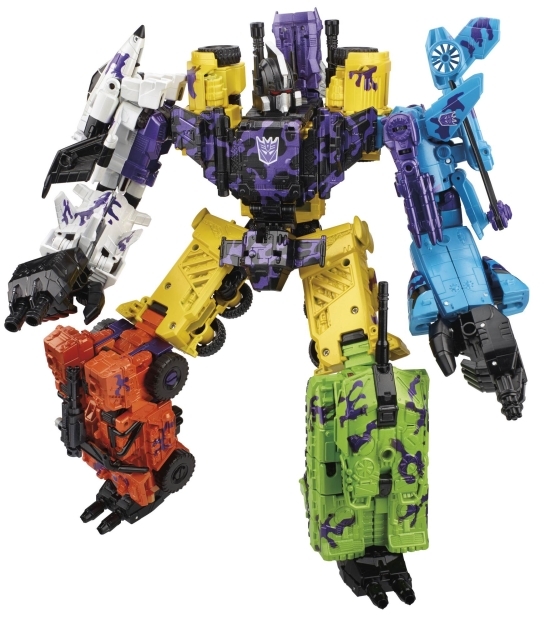 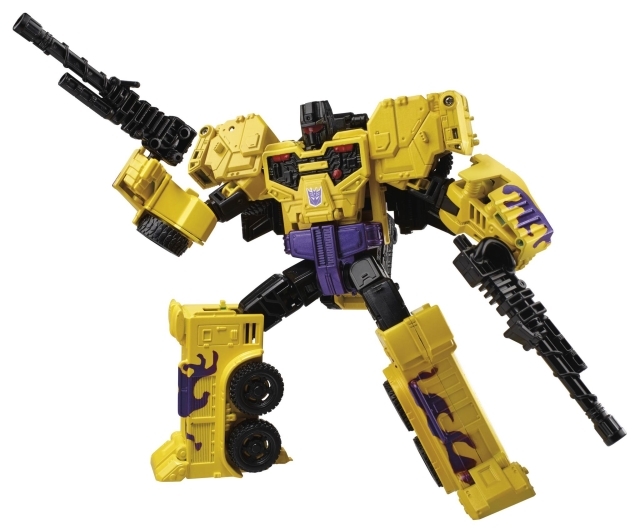 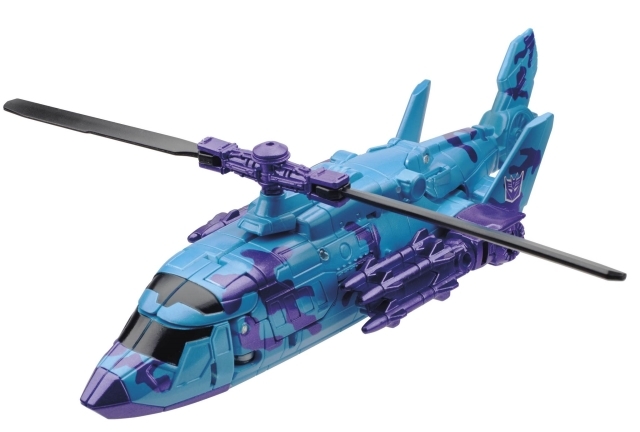 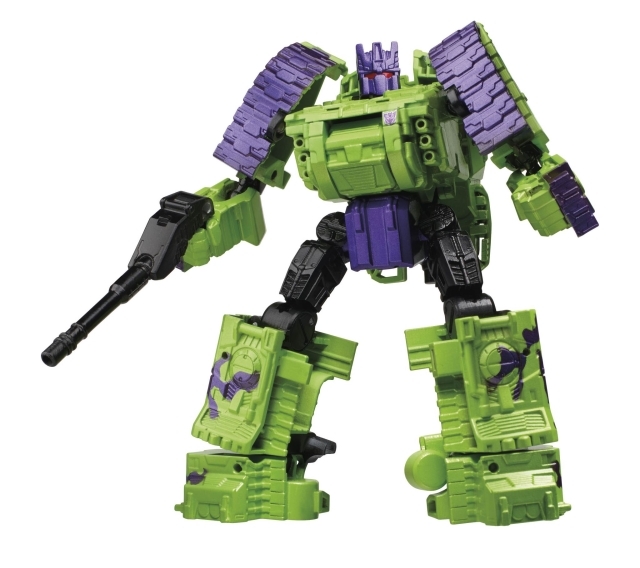 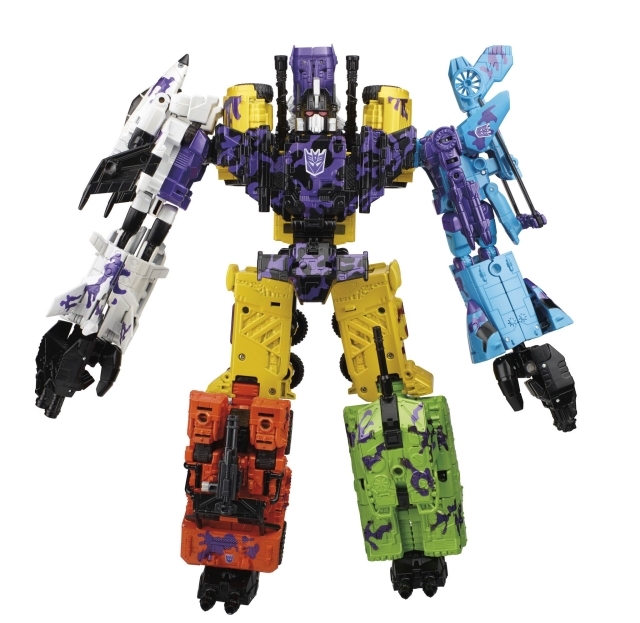 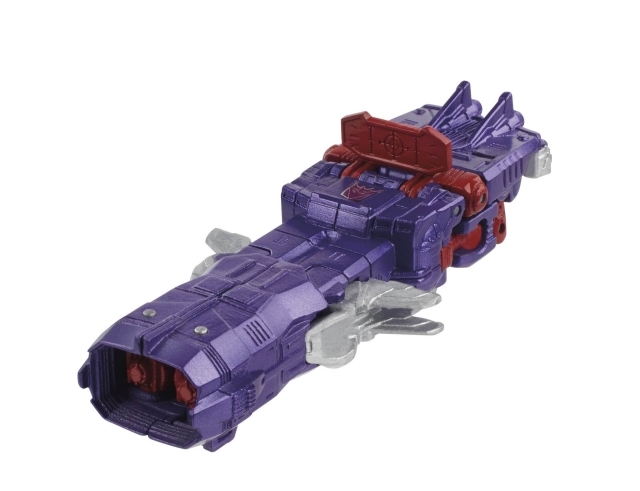 In addition to the fan vote, we’re also happy to share with you some new figure images , including the hotly anticipated Transformers Generations: Titans Return Leader Class Power Master Optimus Prime, and the Transformers Generations: Combiner Wars G2 Bruticus Series Pack!